Princess Diana, though she has very sadly passed, remains the Princess of our hearts and the grandmother of Harry’s baby. 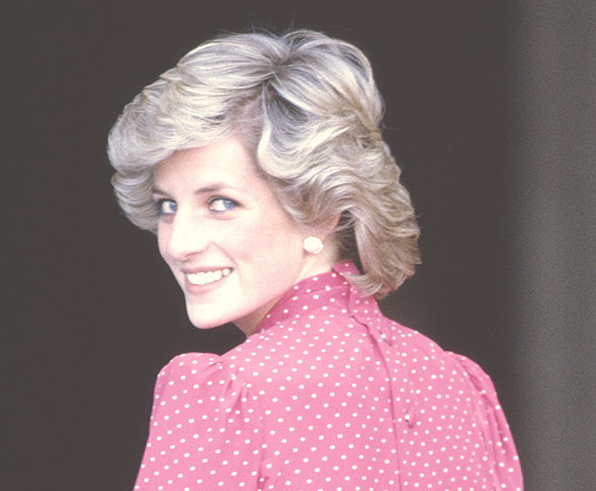 Diana was the princess of many things and polka dots were no exception! Diana wore some truly beautiful garments in her time and has become recognized as a fashion icon. 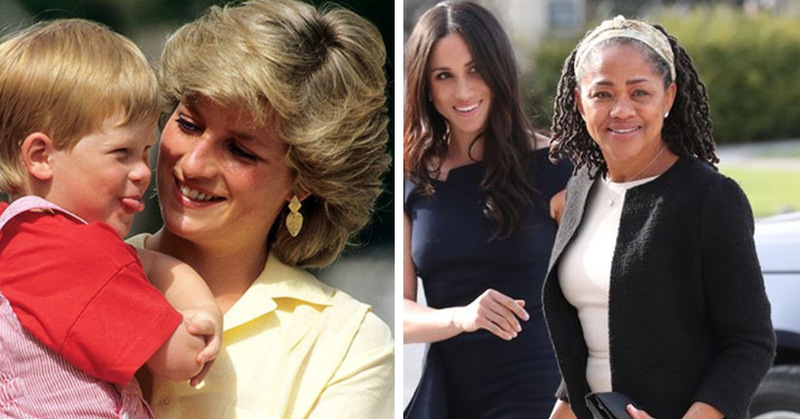 We don’t doubt that Meghan and Harry will be referring to her former looks when dressing the royal baby with elegance and grace. Baby Sussex will have some big (but super stylish!) shoes to fill! Far more important than how somebody freakin’ looks! The royal baby has a pair of grandmother’s who are ridiculously resilient! It’s well documented that Diana struggled with the pressures of Royal life (as any of us would!) She was hounded by the press and some even speculate that the royal family themselves were inconsiderate of her.